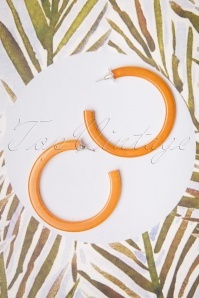 They’re back to conquer the world: vintage earrings in all shapes and sizes! 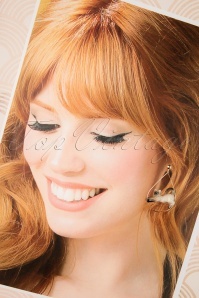 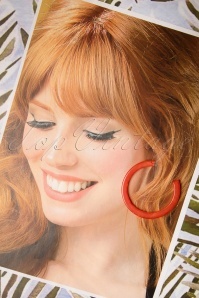 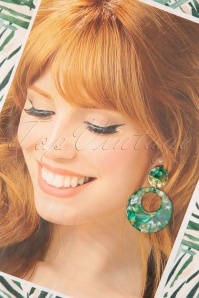 A real retro chic lady like you probably knows what a good set of retro earrings can do for your outfit. 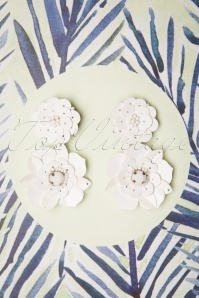 We ourselves are absolutely fanatic about the ones we picked out here! 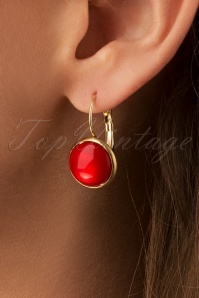 We love the way vintage earrings have the ability to change an outfit into a retro chic one, no matter if the rest of your outfit is retro or not! 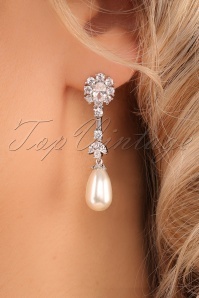 That’s why we put together as many lovely earrings as possible on this page. Because we believe one can never have enough vintage style earrings! 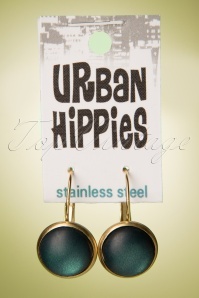 It’s an item to reward yourself with -- buy yourself some lovely earrings and you’ll forget the sky was grey. 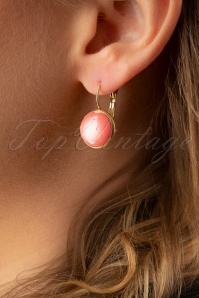 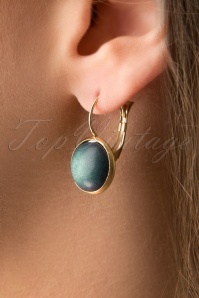 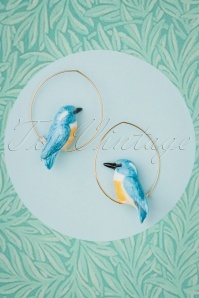 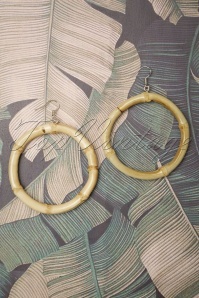 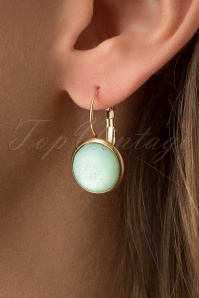 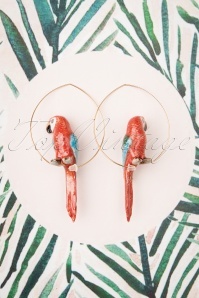 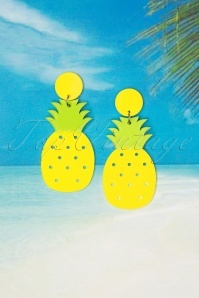 The sun will start to shine as soon as you top off your outfit with a pair of these adorable vintage earrings! 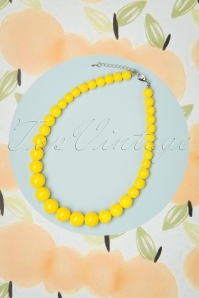 Do you know another retro chic lady that deserves some extra sunshine in her life? 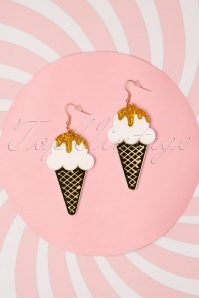 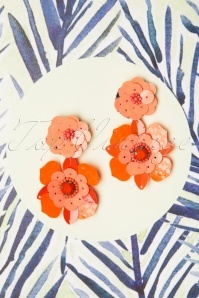 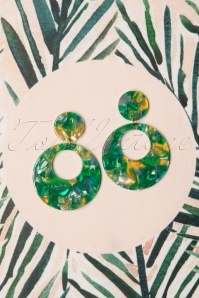 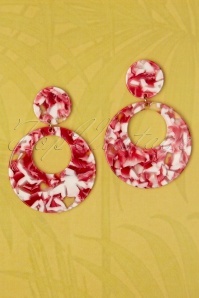 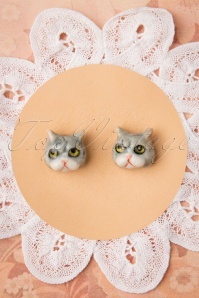 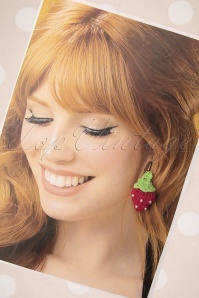 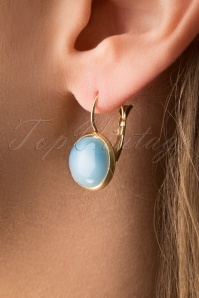 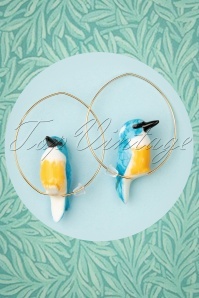 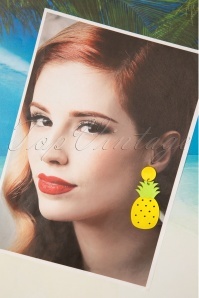 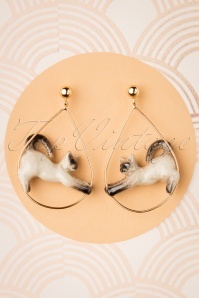 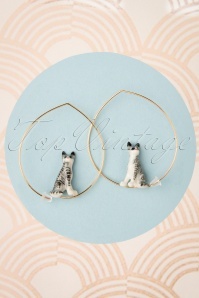 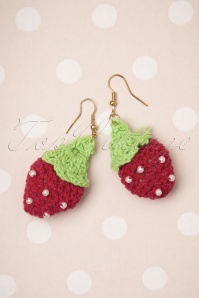 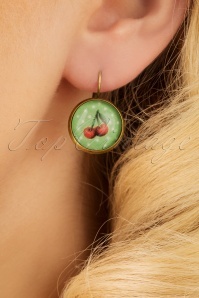 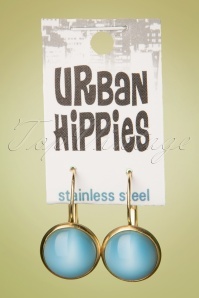 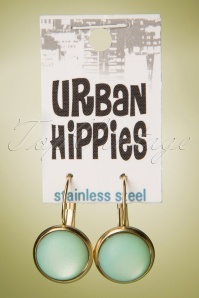 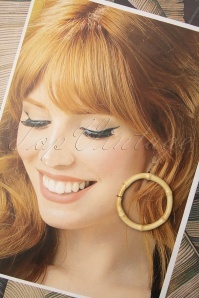 These retro earrings are also great as a gift, because there’s one for many kinds of tastes, looks and personalities. 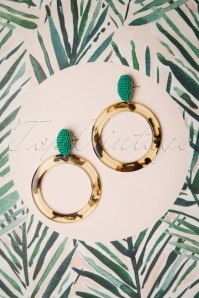 No matter if you’re going for small and elegant, or big, bulky and over the top, you’ll surely find the vintage earrings you’re looking for here on this page! 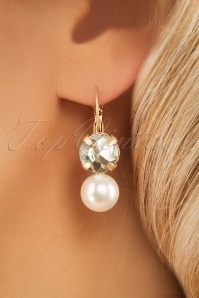 We think it’s important all our customers receive their orders as fast and secure as possible. 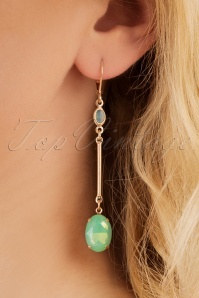 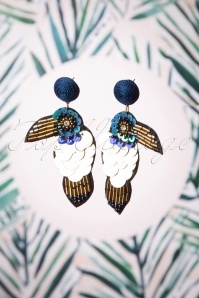 Our international shipping service will make sure you or your friend will get those lovely earrings on time! 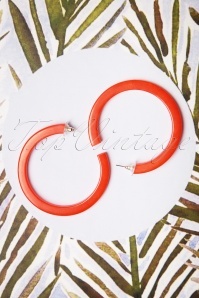 Order before 9 PM CET, and we’ll start the shipping process within one workday. 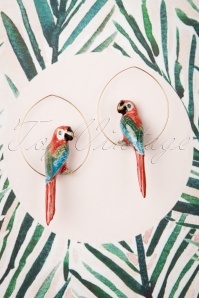 Would you like a lovely set of earrings for a good price, without leaving the house? 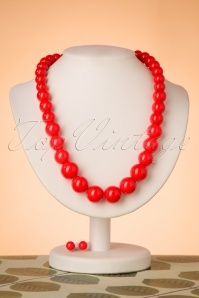 Order online and we’ll send your new item your way! 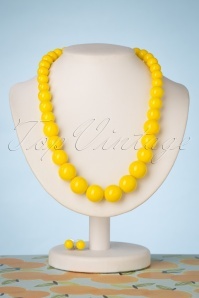 It’s that easy here at the TopVintage boutique!